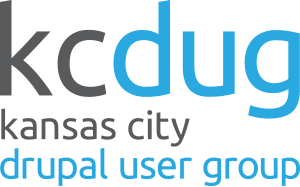 Come hang out with your fellow Drupal Nerds! No presentations, topics, etc. just hanging out, talking Drupal and whatever else folks want to do. We will be at HopCat, at 401 Westport Rd.